Hey my beautiful ladies! The winter and the cold weather will be here in a minute, so we should start to plan our winter outfits. If you are running out of ideas, I’m here to inspire you with the help of some fashion bloggers that are already ready for the cold winter days. In the gallery below you can see 15 cozy and warm winter outfit ideas for every taste and style. I suggest you to check them out, inspire yourself and have have fun by copying the look that you like the most! Now the freezing days can not be your excuse to stay at home! One of my favorite trends for fall/winter are the over-the-knee boots. A pair that fits close to your legs is very flattering and can make your legs look a mile long! Coats are one of the must-have winter outerwear, so you should definitely get yourself a good one. A black coat is like a timeless classic, so you can never be wrong if you choose one. Or if you want to make a statement this winter you can get some vibrant colored coat or maybe even some patterned one. There’s nothing better than cold-weather accessories to pull together a great winter outfit (and to add warmth too, of course). I always stock up on soft winter scarves when the weather starts to get cold. I tend to stick with soft, luxe fabrics in neutrals that I can pair with anything. 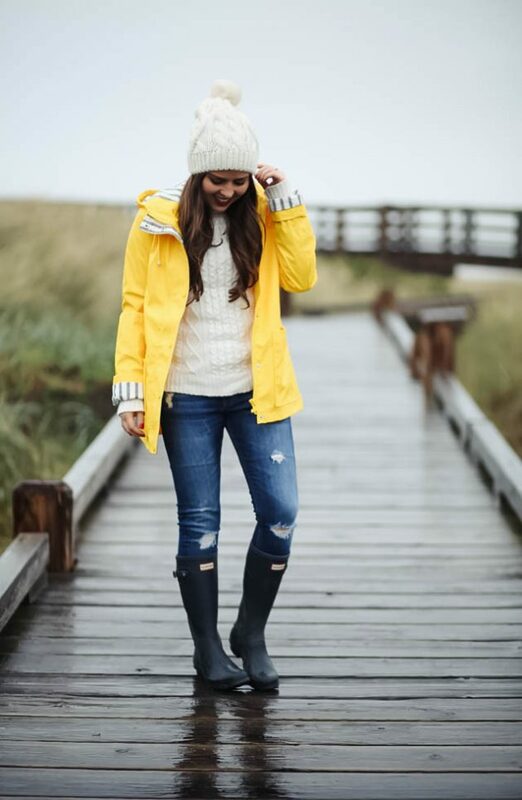 Good beanie will not only keep you warm during the cold days but it can also make you look stylish if you know how to combine it with the rest of your outfit. So, you can either pick a color to match with the rest of your look, or maybe get a contrasting one to make a bigger statement. 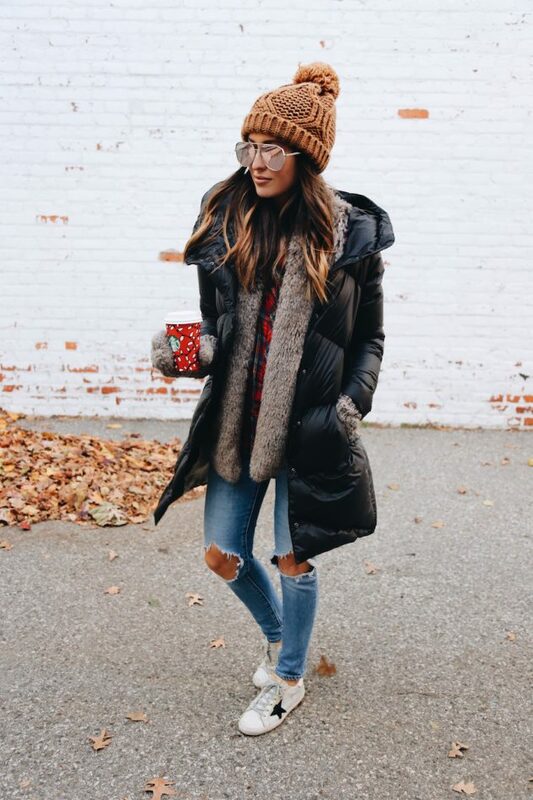 Which one of these winter outfit ideas is your favorite? Let me know in the comments. Thank you for reading and don’t forget to stay up to date with the content of Fashionsy to keep up with the latest fashion and beauty trends.